Flow+ products are manufactured with the goal of providing quality valves at competitive prices. 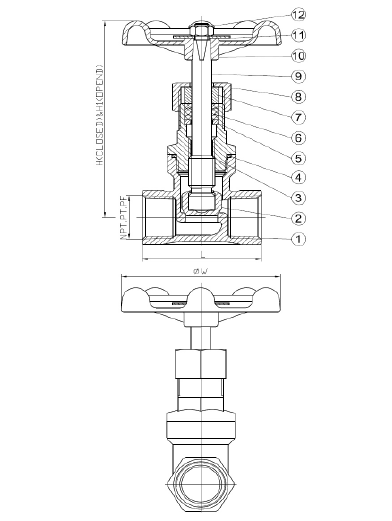 With that in mind, Flow+ has successfully built a reputation for manufacturing stainless steel globe valves that are considered to be industry-leading when it comes to both design and quality. 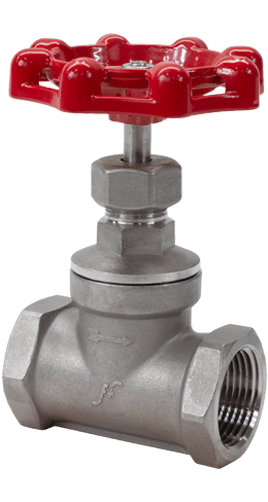 All Flow+ stainless steel globe valves are extensively tested to ensure complete conformance to your applicable standards before shipment. 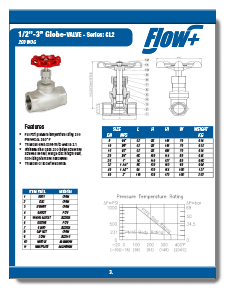 Flow+ manufactures stainless steel globe valves which are durable, versatile, cost-effective, perform well after many cycles and are perfect for extensive commercial and industrial. Flow+ stainless steel globe valves are suitable for a full range of water, gas, steam, petrochemical and general use/utility services and applications.